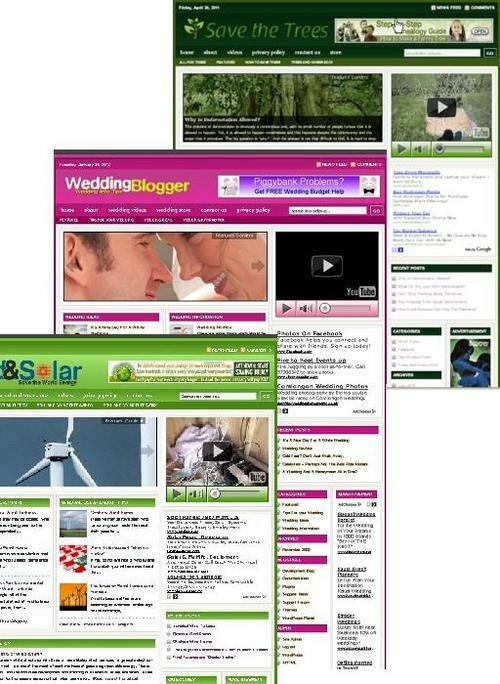 These blogs is compatible with Wordpress 3.x.x, flexible and easy to navigate. You can add and/or edit the content, images,video,banners,and slide show image, you can add additional affiliate programs( like clickbank, adsense, amazon, etc) all from within the blog own admin control, without the need to know any special coding skills! Including with this blog is an easy step by step guide how to install this blog.